The average UK driver is forking out £162 per month for the upkeep of their vehicle according to a new report published this month. 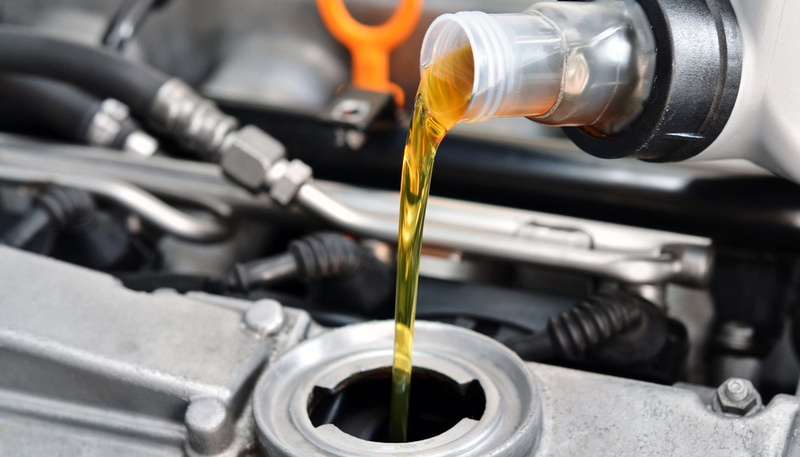 The report, commissioned by Kwik-Fit, suggest that motorists could be paying up to £2,000 per year for the likes of fuel, insurance, road tax and servicing. In addition, those that pay for their car on finance are paying £226 per month, which is taking the total average monthly spend to almost £400. “It’s easy to get caught up in the excitement of buying a new car and not taking all finances into account,” said Kwik-Fit’s communications director, Roger Griggs. “The actual car payment is just one aspect of the overall cost. People should remember to take additional costs such as insurance and maintenance into account when budgeting for a vehicle. “Maintaining a car is extremely important to ensure you get the best out of it and keep it safe when on the road. Issues with cars aren’t always easy to detect, with many problems developing gradually, which is why it’s important to get your vehicle checked by a professional to avoid problems becoming bigger and more expensive unnecessarily. Fuel is proving to be the biggest cost for drivers, with an average of £67.63 a month spent, though that figure will surely be higher in light of the recent price hikes on petrol station forecourts. With the cost of running a car escalating, many owners are trying to cut costs, with one in ten drivers saying they have spent nothing on maintenance. You can drive down the cost of motoring with some of Motordepot’s fantastically priced cars and affordable finance options.